Mary Arlene Martin passed away on December 8, 2018 with her son Kelly by her side and holding her hand. 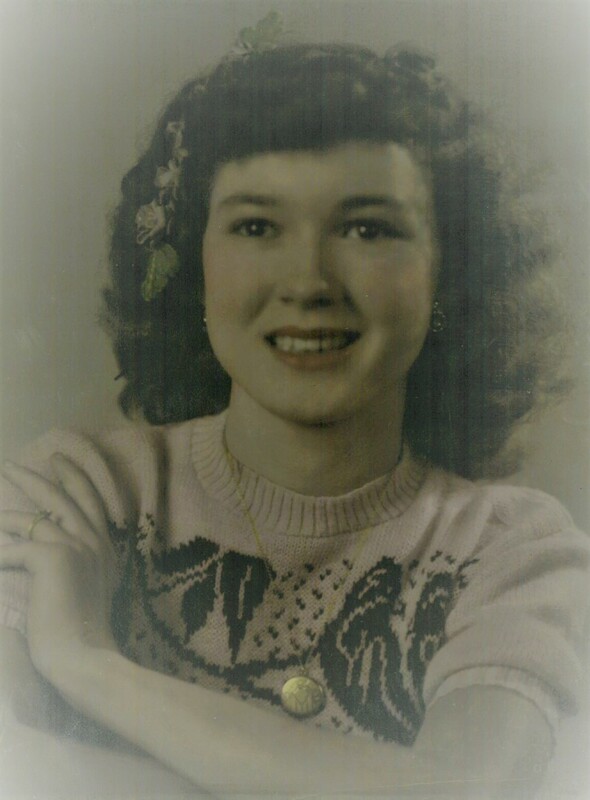 Arlene was born on May 20, 1931 in Charleston and was a resident of So. Charleston most of her life. She was preceded in death by most of her family; baby sister, Areta Means; father, Schyler Means; mother, Ethel Means; brothers, Mack Means and Willard Means; sisters, Gladys Oxley, Edith Glenn, Teddy Moore, Louise Dent Pritt, and Madeline Chittum; her beautiful daughter, Anita Martin Casey; and grandsons, Brian Martin and Chad Casey. Arlene is survived by her sons, Kelly Martin and Rodney Martin, grandchildren, Terry, Adam, Kateland, Karen and Emilee, great grandchildren, J.C., Austin and Lyle. A service to Honor the Life of Arlene will be at 2:00 pm, Tuesday December 11, 2018 at Snodgrass Funeral Home, South Charleston. Burial will be in French Cemetery, South Charleston. Family and Friends may visit one hour prior to the funeral. Arlene will be missed by so many people. Snodgrass Funeral Home, South Charleston is handling the arrangements.